It was my first time walking the streets of Harlem with my camera. I stayed in a small apartment on 136th street, at the corner with Malcom X blvd, also known as Lenox Avenue. I walked along the boulevard for an hour or two each morning over a period of 3 days. The time was short but I headed out each day with my camera set to classic chrome and limited myself to one street only. Harlem is changing rapidly but it still has a gritty feel which is very different from the other boroughs of Manhattan. I’m not shy and I have some streets smarts. I can sense when I need to move on if I feel that people are starting to question my intentions. I always make small talk with locals, anywhere in the world. People in Harlem are extremely friendly and always welcome a conversation and a smile. It takes a while to get the feel of a neighborhood. I didn’t have the pretension to ‘get’ Harlem in just a few days, but I wanted to share a glimpse of my first experience. I hope you enjoyed this mini series. Please leave a comment below, thanks! i tend to echo what gary said earlier – what was it robert capa said ? As usual you are an inspiration for those of us who have only recently discovered the challenge of street photography.Thank you for posting this wonderful collection of photographs. I *love* your Harlem mini-series! 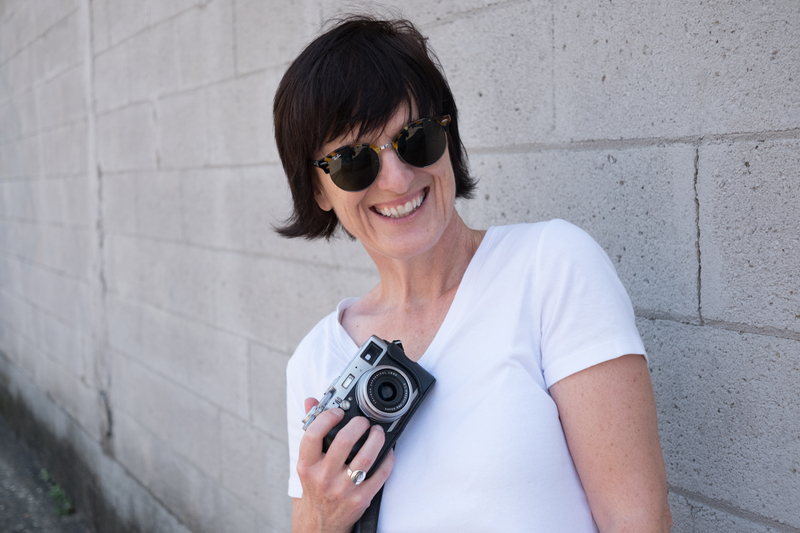 As you said in your responses to Ged and Gary, they’re snapshots of ordinary moments off the street — but they still capture the character of the people and the vibe of the place. To my eye, it’s a wonderful and atmospheric collection. I would agree with Gary, some of the photos don’t say much to me. I like the way you view life on the street. I found these shots less compelling, intimate and compositionally interesting than your usual excellent street work. You say you aren’t shy but I detected a bit of reticence in the work. This is a lovely handful of realism. A place I have never been to but now understand a little bit more about it. Great shots. Indeed, the colors and texture are such a part of the location. Lots of different characters. Thanks for showing us this slice of life. Thanks Joe! I look forward to meeting you in NYC or elsewhere! it comes through clearly with both your composition and your choice of subjects. Would be interesting to retrace your steps during one of the warmer months. I think it’s important to visit soon, the neighborhood is changing. Gentrification at work in NYC. 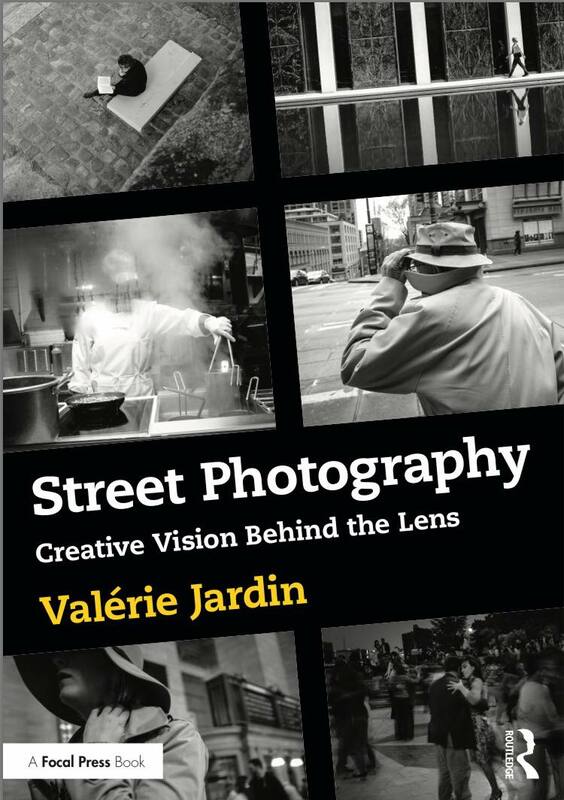 This is a wonderful blog post from the “queen of street,” photographer Valerie Jardin.